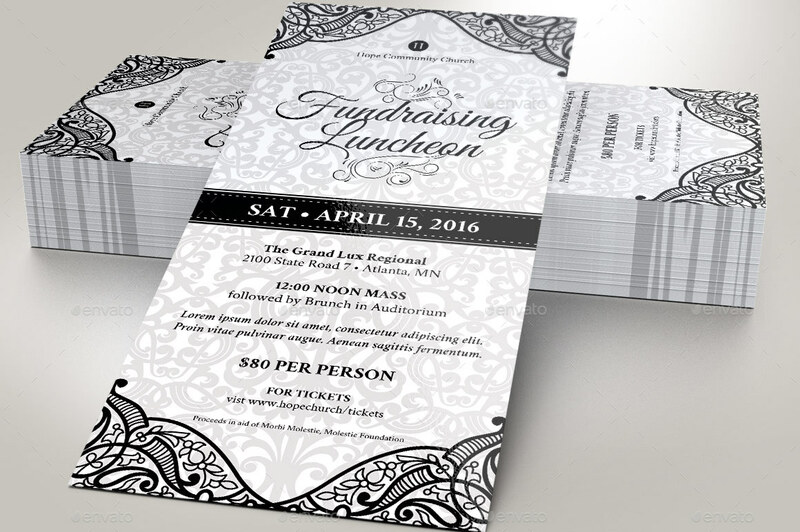 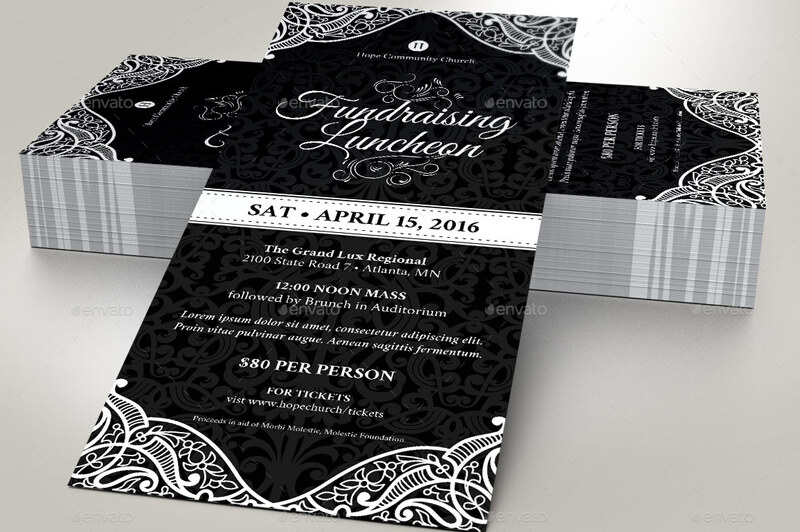 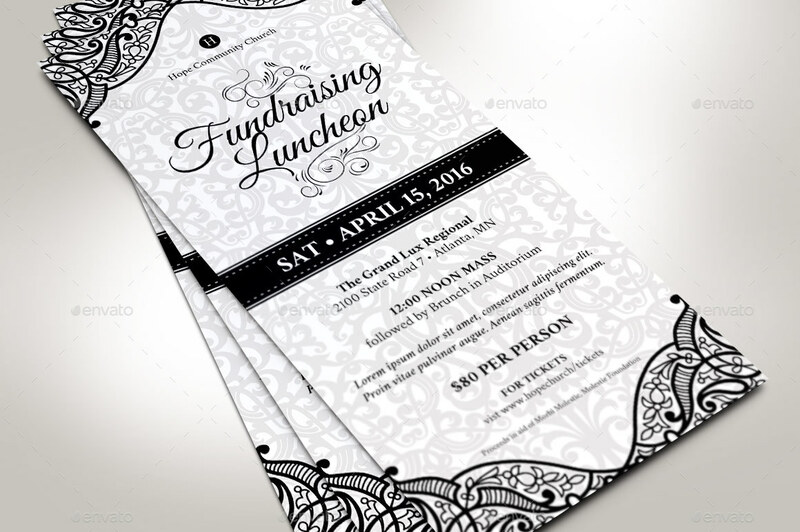 Black White Luncheon Flyer Template is for church luncheons, tea parties, galas, banquets and other fundraising events. 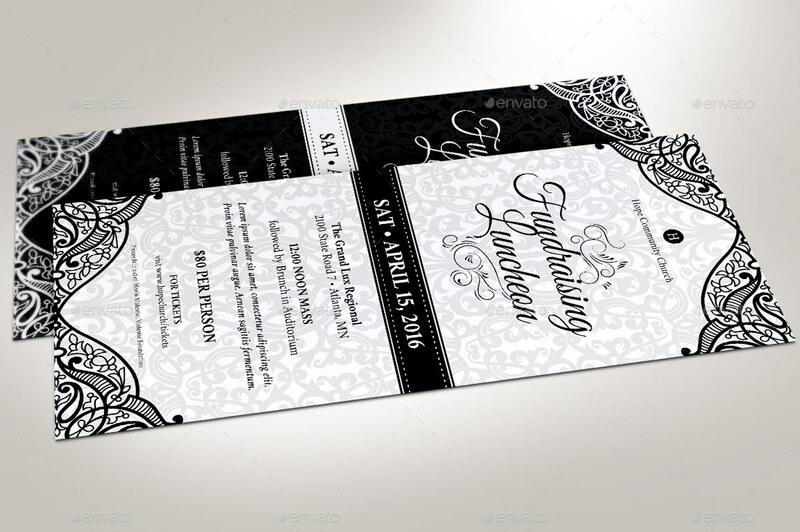 The elegant design ornamental and floral decorations serve well for those occasions. 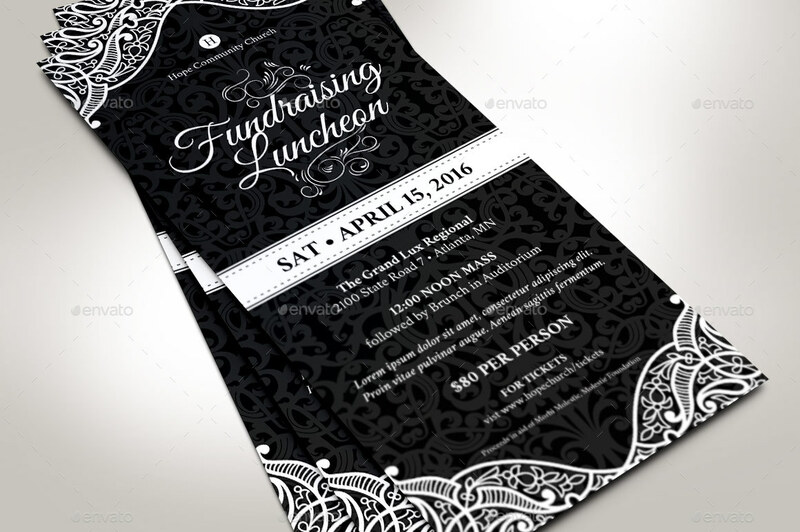 A great flyer template to use for announcing your next fundraising event. 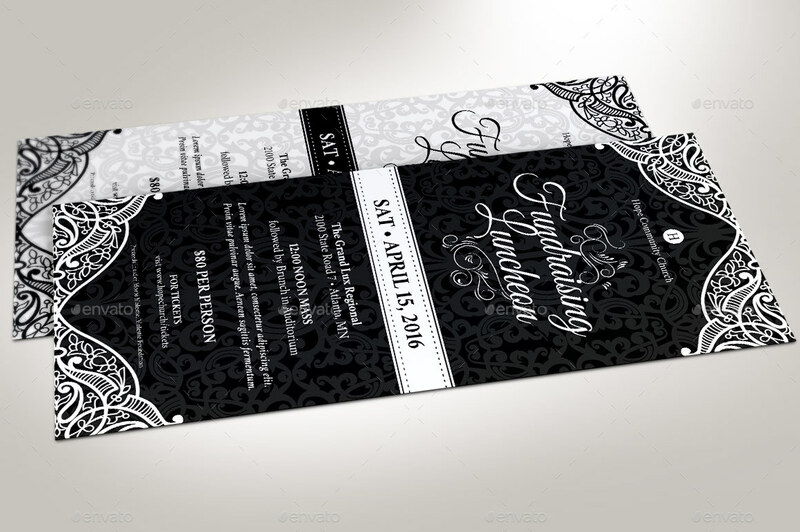 Make it part of your creative package.